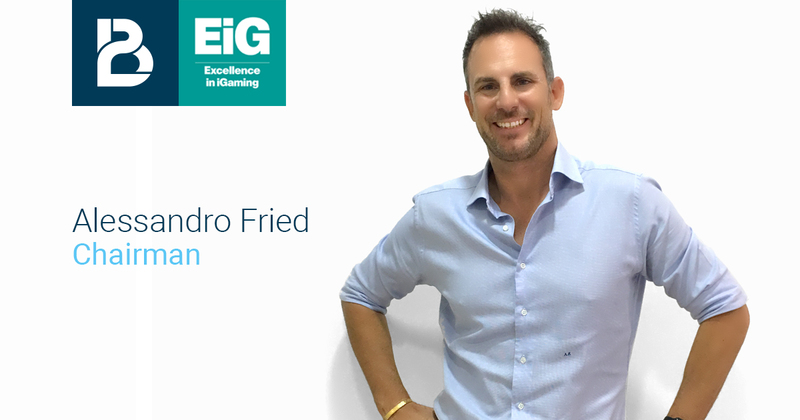 EIG BERLIN 2017 BtoBet’s Chairman Alessandro Fried brings the “Technifying iGaming Tour 2017” to Germany. After the great success of the company’s technology meetings in Romania, Hungary, Cyprus and recently in Italy, BtoBet is now proceeding with the next European Technology iGaming Tour 2017 in Berlin. In Germany, Fried will provide exclusive learning-talks to operators wishing to discover effective strategies and technology to improve their service, boost player confidence and increase player lifetime values in the evolving digital environment. Operators willing to discover the company’s farsighted sportsbook and iGaming platform tech-tools, can book a meeting with Alessandro Fried by contacting BtoBet at sales@btobet.com.